Enjoy your morning coffee on the porch of this charming 3 bd/1.5 bath home. Centrally located between Kingman Blvd and Cottage Grove and sought after Roosevelt School district. Newer kitchen with granite counter tops and stainless steel appliances. 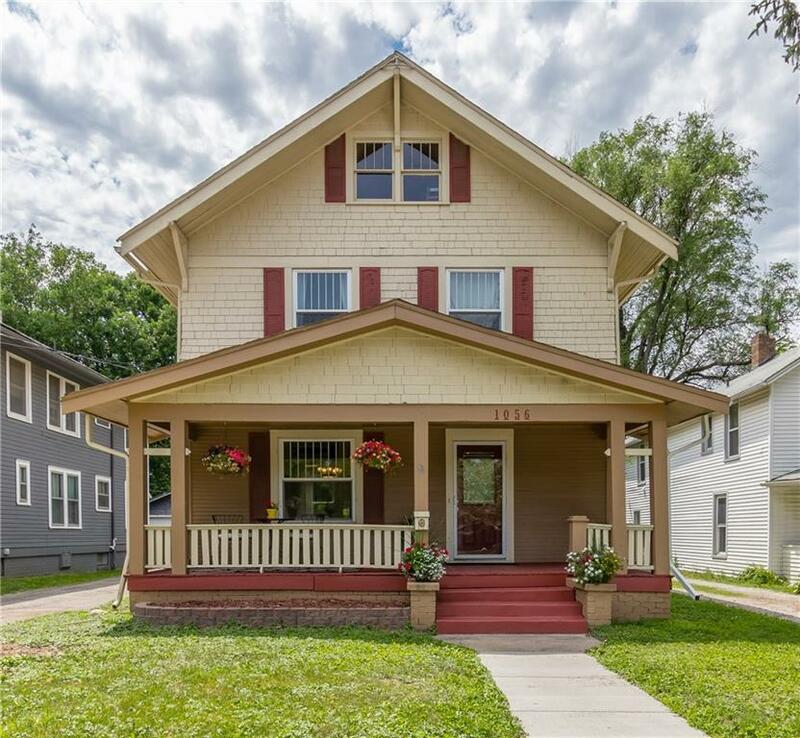 10' ceilings, refinished hardwood floors and an updated half bath finishes out this homes beautiful flowing main level. The already insulated attic space could be finished for a 4th bedroom, living space or home office. This home won't last long!